The world’s largest queer drag & music festival returned to The Knockdown Center on Sept 8th and 9th for its seventh annual incarnation. 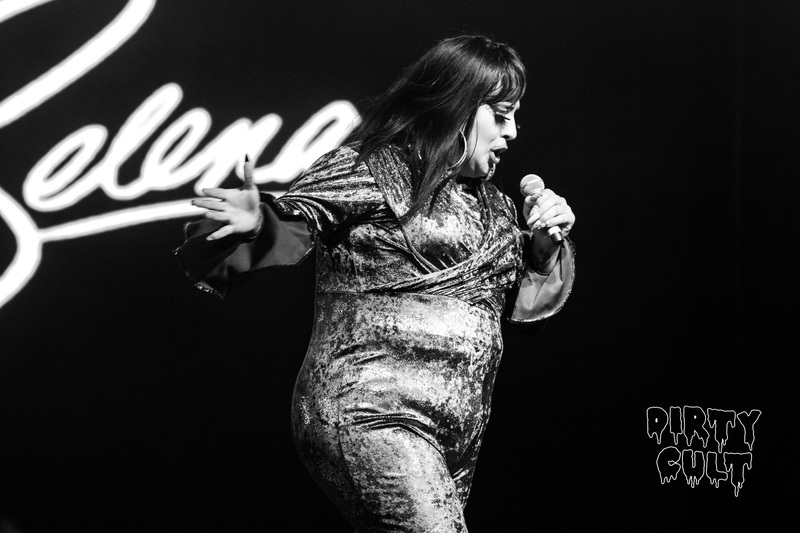 This year, the festival had its biggest lineup yet with over 160 performers that included Drag Race alumni Alaska Thunderfuck, Aja, Shea Coulee, Dida Ritz, Thorgy Thor, and Pearl (DJ set), the legendary Lady Bunny, the Boulet Brothers (Dragula), and a sickening lineup of up-and-coming performers from Brooklyn and all around the world. 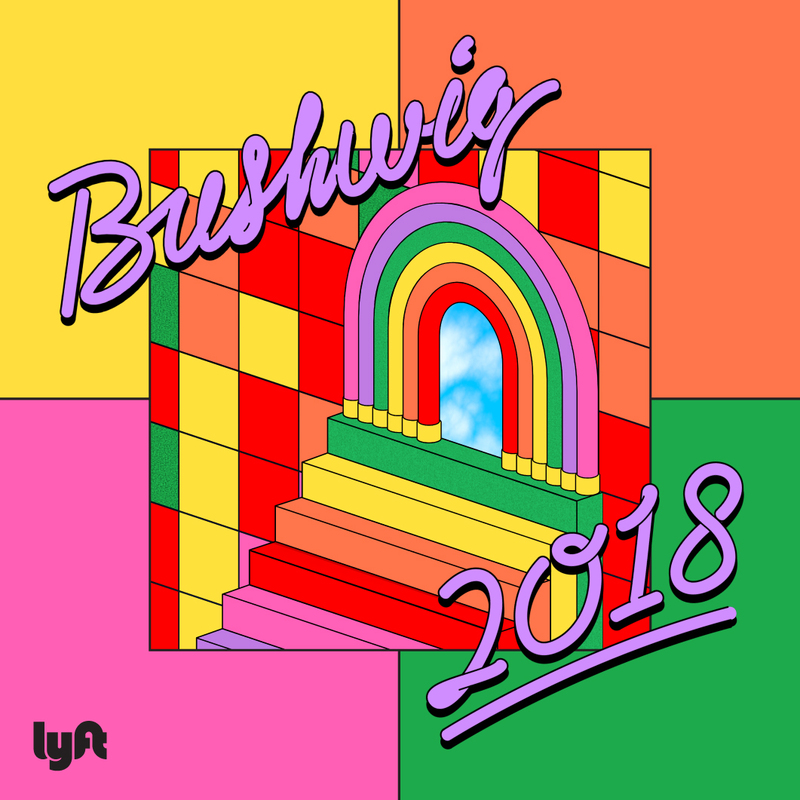 Founded by Brooklyn artists Horrorchata and Babes Trust, Bushwig is known for their inclusive setlists of extraordinary queer talent featuring the most legendary icons and rising acts of today, and every year their platform continues to expand, including shows in Los Angeles and Berlin. Check out our full gallery below! Stay tuned for our video recap coming soon.